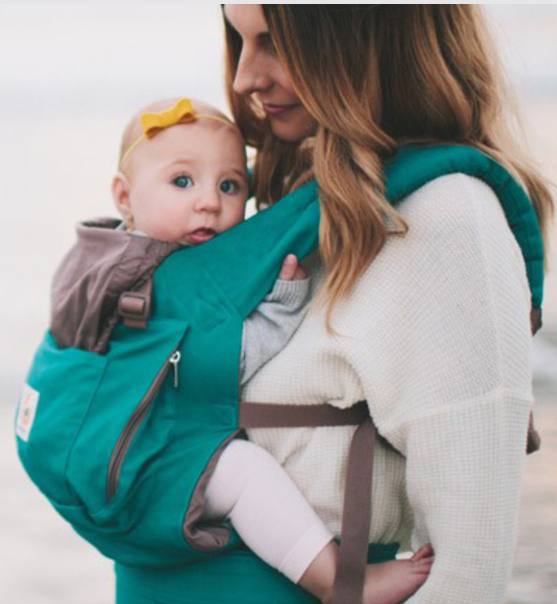 2019 certainly started with a bang for Woolworths when social media carried the story of its sale of a baby carrier, which Woolworths had stated was similar to the Ubuntu Baba carrier. The absolute speed at which the story gained momentum once again illustrates the power and impact of social media, which in a sense creates a court of public opinion, a form of mob justice in the virtual world. The problem with the pitchfork brigade in this forum is that the applicable legal issues cannot be properly ventilated and dealt with. This is so especially where issues relating to intellectual property (“IP”) are at play. The reality is that you are allowed to copy a product of another person provided that the product does not have any protection in terms of IP laws. Although Woolworths acknowledged that there were similarities between its carrier and that of Ubuntu’s Baba’s, it did not (as far as I could see) acknowledge that what it had done was unlawful. When I considered the many media reports, various terms were bandied about including theft of idea and theft of intellectual property, but what I did not see was the identification of the type of IP which had been infringed. It is important to bear in mind that there is no protection in ideas. For IP infringement to take place the type of IP is to be identified, which in this case was conspicuously absent. For there to be an infringement, the type of IP is to be identified, such as patent, design or copyright. In some cases, there can be a passing off of the get-up of a product, which requires a significant amount of evidence to be successful. My view is that there was no IP infringement in this case. It was clear from the reports that no patent or design had been registered in relation to the carrier. Having regard to other carriers on the market, it is doubtful whether patent rights would have ever been available in that patents are granted in relation to an invention, which is new in all parts of the world. Also, for a design to be registered, it must also be new, although in South Africa applicants are given a 6 month grace period during which the product can be on the market before the application date and which will not affect the protection. This could also not be copyright infringement due to the fact that the South African Copyright Act specifically authorises the making of 3-dimensional products by making use of 3-dimensional products which are placed on the market with the consent of the owner. This exemption applies where the article is made in an industrial process and has a useful purpose, both of which requirements are met in this case. 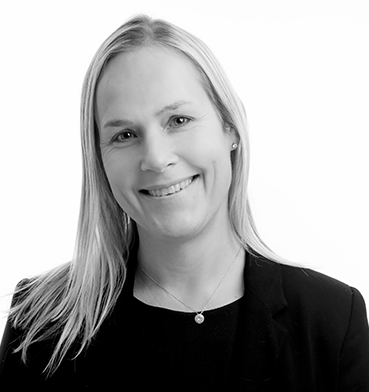 It is therefore, entirely lawful to reverse engineer a product which is lawfully placed on the market – provided of course that there are no other rights applicable. The only other possible case that could have been made out is on the basis of passing off in the sense that Woolworths was passing its product off as if it was Ubuntu Baba’s. Passing off can also be used in relation to the get-up or shape of a product, but requires the applicant to show that it has a reputation in that get-up. The imitation of the shape or design of a product could also only apply provided that the shape or design of the product is unique or distinctive. An example of where our courts found the shape to be distinctive in this sense related to the shape of the Weber braai where it held, quite a few years back, that the combination of the elements was unique and did not have to be manufactured in that way to achieve the same result. Our courts have held that the get-up, which a competing trader cannot copy relates to the non-functional features. 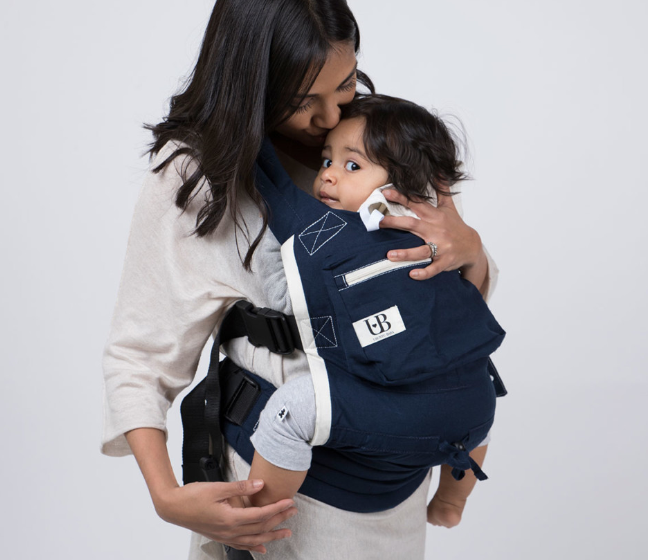 For a company like Ubuntu Baba to be successful on a passing off, it will have to show that the shape of their carrier is distinctive, in which case regard can be had to other baby carriers on the market, not only in South Africa but elsewhere. Considering these images, it seems that there are striking similarities between the two. 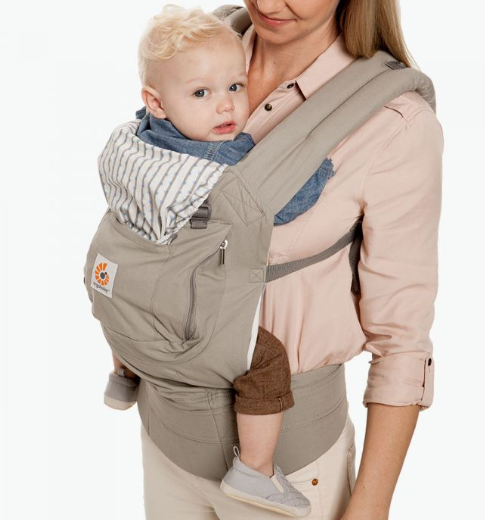 Having regard to the above legal principles and the comparison of the Ergo baby carrier, which was on the market prior the Ubuntu Baba carrier and, which appears to have served as an inspiration for the Ubuntu Baba carrier, my view is that social media users got carried away unnecessarily by their own perception of the law. If copying of ideas and of products were not permitted by law, then innovation over the ages would have come to a grinding halt perhaps even before the invention of the steam engine. The social media posts also referred to Frankies and to Woolworths’s use of a hummingbird without the commentators giving any thought to the full stories, which again illustrates the immediacy of social media and the unfortunate relevance of the saying that when repeating something often enough it becomes the truth. In the Frankie’s case, it was a matter before the Advertising Standards Authority, and was an extremely limited enquiry concerned with the use of the term “good old fashioned”. In the hummingbird case, it was clear that the designer had painted a picture by using an existing photograph and that Woolworths had signed off on its own design prior to the designer approaching Woolworths. This issue was discussed in a previous article at the following link https://www.werksmans.com/legal-updates-and-opinions/hummingbird-sets-suppliers-aflutter/. It is therefore, unfortunate that the legal principles became distorted by means of the social media commentary, but the valuable lesson which can be learnt is that it is important to ensure that if you want to protect your ideas against third parties, the first prize is to ensure that registered rights are secured (if possible), which is by far the best means to stop a third party infringer.